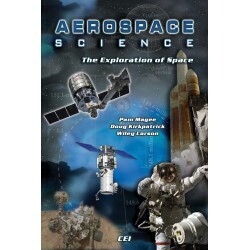 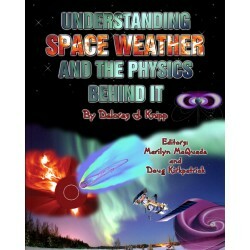 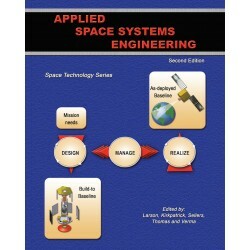 This case study is a product of the USAF Academy’s Space Technology Series which was funded in great part by the Government and industry space community. 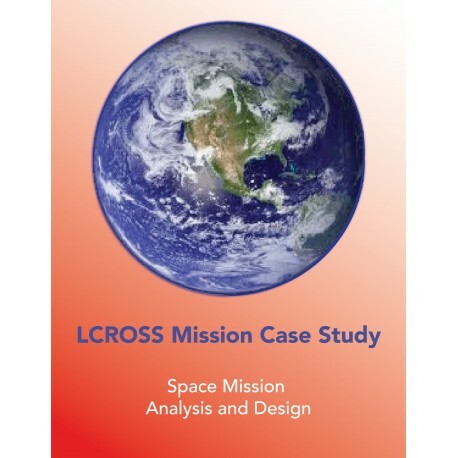 We are thankful to our sponsors, NASA Ames Research Center and Northrup Grumman Corporation (NGC) for making this case study possible! 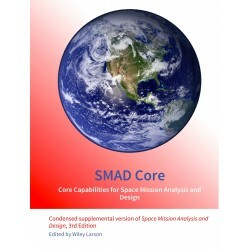 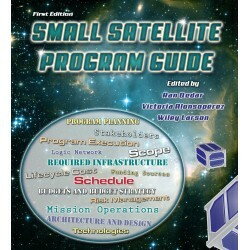 Dr. Jeffrey Ward, the author of this case study, persistently plowed through NGC’s engineering data to find the precise information necessary and integrated it with the SMAD (Space Mission Analysis and Design) information to make this case study one of the most thorough and complete SMAD Case Studies available. 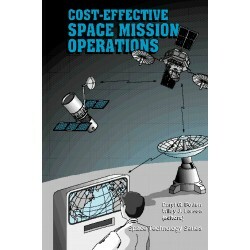 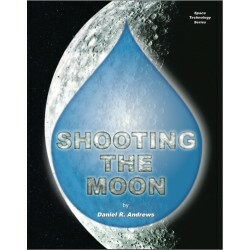 This case study provides the space systems engineering information that ties very nicely with the companion book on LCROSS project management, Shooting the Moon, authored by Dan Andrews. 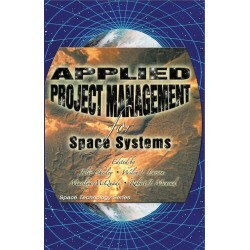 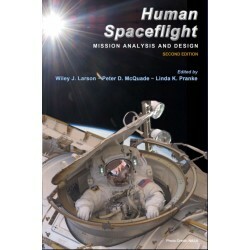 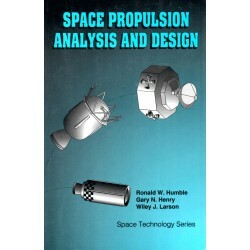 These two books provide a very complete story of what it takes to design and implement a successful space project! 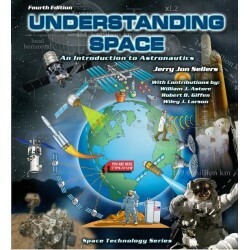 This ebook also comes with a downloadable power point that allows for entry of data right into the tables.